Not to kill the Labor Day buzz, but have you given any thought to putting the lawn to bed yet? No? Neither has anyone else! And we could be just weeks away from the first freeze! How about we help you get the jump on it this year with some tips on getting your lawn ready and preparing to shut your irrigation system down for the winter. Though the Boulder area can have lots of nice warm weather through October, we can also get surprise cold snaps that won’t hurt the lawn but can be lethal to your sprinklers! “Smart” timing comes from years of experience. Follow these easy rules of thumb for optimizing lawn health and sprinkler preservation. If your lawn has not yet been aerated this year, plan on doing it about three weeks before you turn off your sprinklers. Aeration allows both air and moisture to go to the roots, building a healthy foundation for your plants to over-winter. 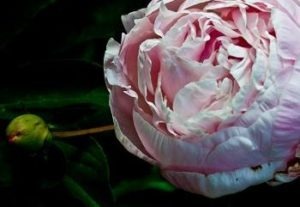 Schedule a natural winter fertilization. Winter fertilizers are lower in nitrogen and higher in phosphorous and potassium to encourage strong roots over blade growth. You want to winterize about 3 weeks before the ground freezes, sometime in early to mid October. Once your sprinklers have been put to bed, give your lawn one last mowing at a height of three inches. If we have a warm, wet fall, you may have to mow a little later as well. Lawns will naturally brown after a few crisp frosts (and can green up again during Indian Summer). This is a good time to look for disparities in color, such as persistent green patches in fall. This can indicate simply a patch of hardier seed variety, or may occur in protected areas, but it could also indicate a low-lying area of the lawn that is retaining more water and needs leveling. 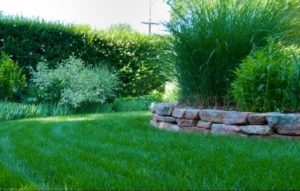 Your landscaper can temporarily remove the sod and install drainage and additional soil. Irrigation lines and boxes must be emptied of all water before a hard freeze or you risk bursting hoses, heads, valves and regulators. Boulder’s average first freeze is October 7th, but can be earlier for mountain properties or low-lying areas – or in non-average years. Lines should be blown out with an air compressor.  Boulder Landscape and Design maintains a timely fall turn-off schedule that includes this service, or you can rent a compressor at most rental companies. Call as far in advance as you can, especially for weekend rentals. Back-flow prevention regulators must be drained. These are the gadgets that keep irrigation water from flowing backwards into the drinking water supply, and it is Colorado law that your system have one if it is attached to municipal or private drinking water supplies. Many folks lost their regulators in last October’s cold snap. Timing clocks and controls must be adjusted or turned off. 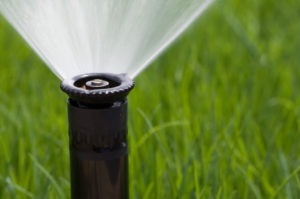 If, like most of us, irrigation systems are a mystery to you, Boulder Landscape and Design would be pleased to install, maintain and repair your automatic sprinklers. 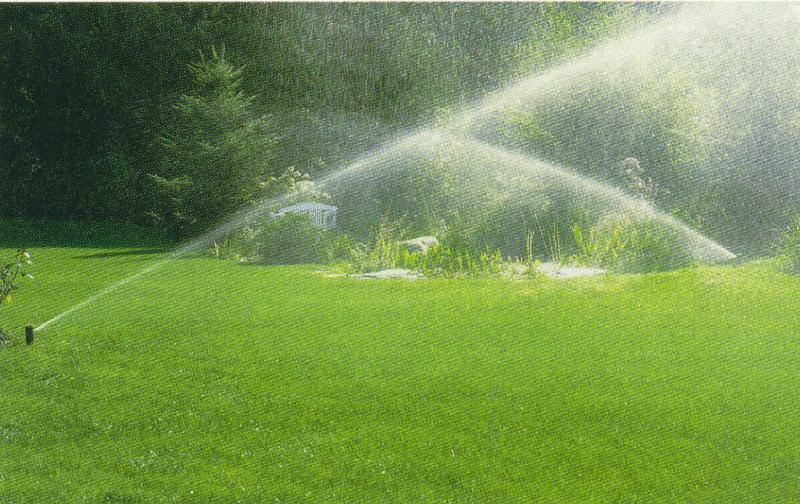 Because we can’t get to everyone at the threat of an early freeze, we will begin scheduling sprinkler turn-off and blow-out service the first week of October. Most systems require the homeowner to be present to let our technicians into your home or garage to turn off water and access controls. Please call us today to schedule your sprinkler turn-off.